The GAA have today announced the nominations for the PwC Gaelic Football All Stars team. Four-in-a-row winners Dublin have unsurprisingly had the most players nominated, with 12 names featuring on the 45-man list. Beaten finalists Tyrone have seven players who feature on the list, as do Monaghan and Galway. Kildare and Donegal have three nominations each, while Kerry have two. Armagh, Carlow, Fermanagh and Laois each sport a solitary nominee. 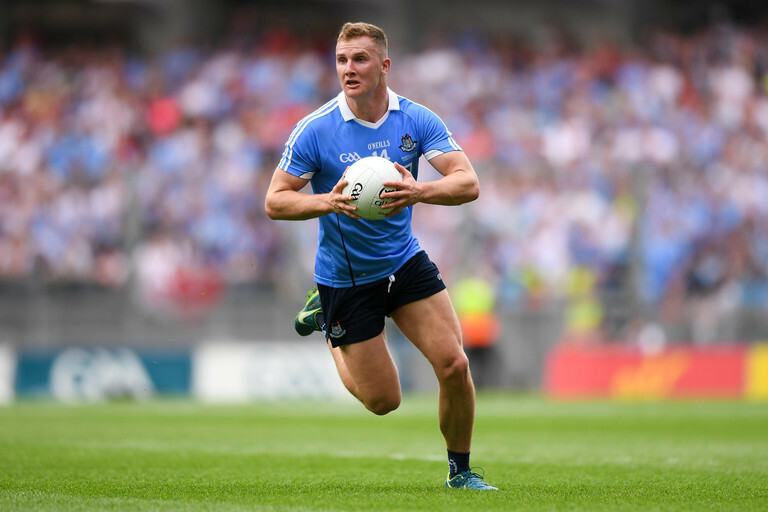 Dublin also dominate the Footballer of the Year nominations, with Brian Fenton, Ciarán Kilkenny and Jack McCaffrey all recognised for their performances this year. 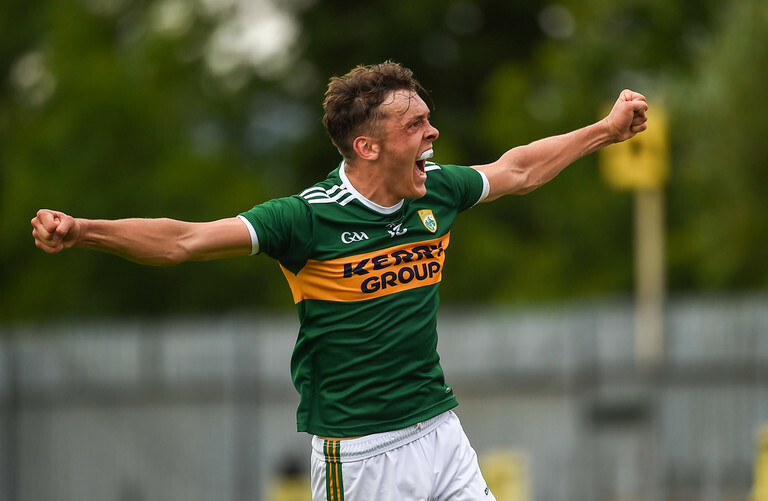 The Young Footballer of the Year list is more diverse, with players from three counties featuring, with Dublin's Brian Howard, Kerry's David Clifford and Tyrone's Michael McKernan featured. Most expect Clifford to claim the award after his stellar debut season in senior football.